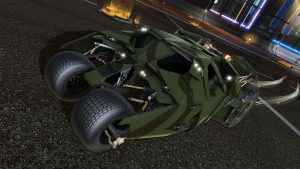 Have you ever wanted to drive the Batmobile? 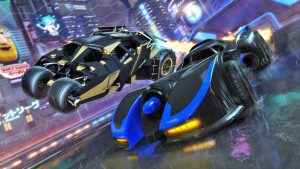 How about a Rocket League Batmobile? 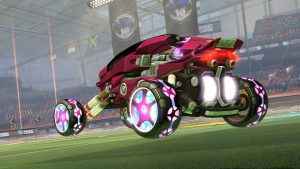 In the newest DLC from Psyonix, now you can. 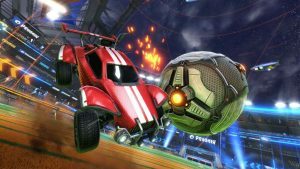 Get the latest news on the Rocket League Season 6 end date as we head towards Season 7. 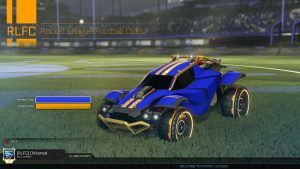 Find out all the Rocket League Season 6 rewards. 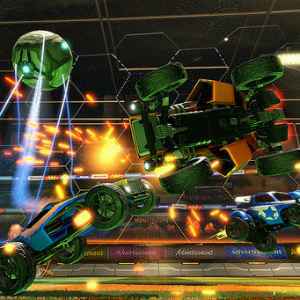 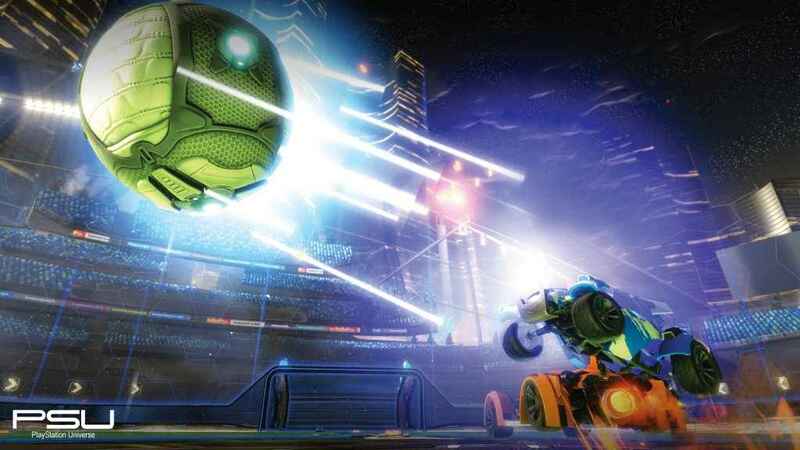 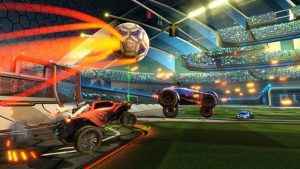 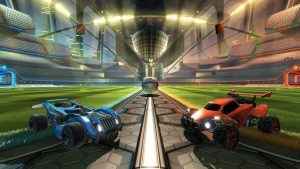 Rocket League soars to 40 million players worldwide. 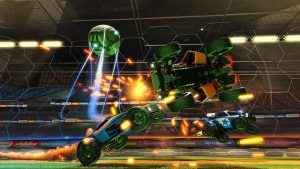 Rocket League hits yet another momentous career milestone. 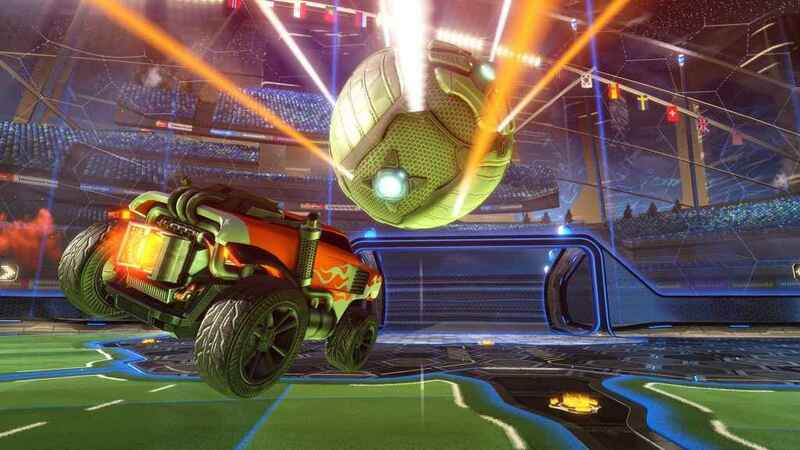 So are rocket-powered cars now better than Messi and Ronaldo?